TPU unearthed details about Zalman's upcoming ZM750-HP Plus. 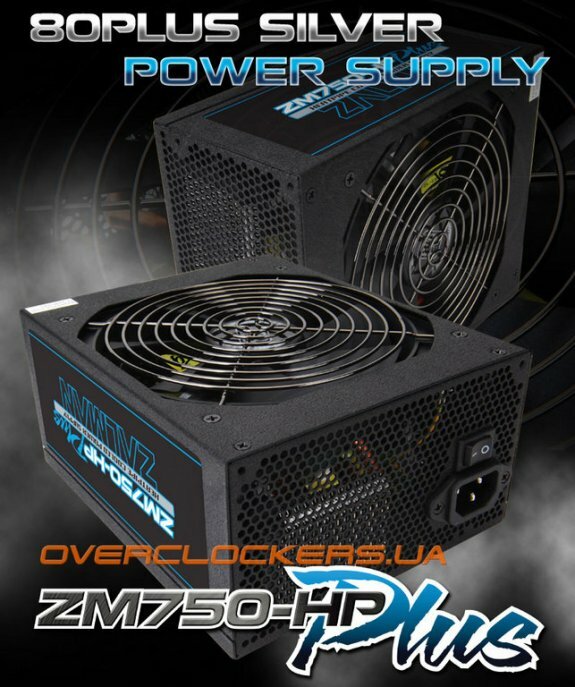 This new 750W PSU features heatsinks with heatpipes and an ultra-quiet 140mm fan. Pricing is said to be around $189.50. The ZM750-HP Plus features modular cabling, enough to wire out a gaming PC with two graphics cards. The PSU is 80 Plus Silver-rated. 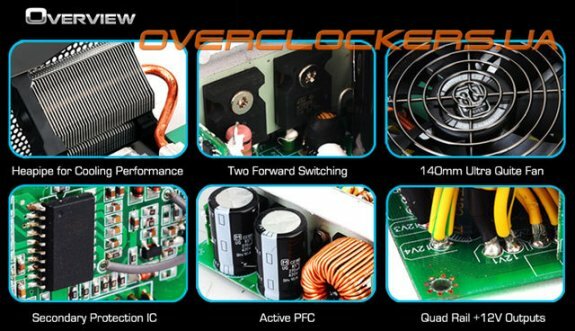 It uses a quad 12V rail design, among which two deliver 28A each (for graphics cards), one delivers 25A (motherboard and SATA), one delivers 20A (CPU, dedicated to the EPS connector). It uses a dual forward-switching design, with active PFC. A secondary protection IC governs various safety features such as OCP, OVP, SCP, UVP, and OTP.